Do you worry about internet security? If yes, then you must be looking into VPNs. 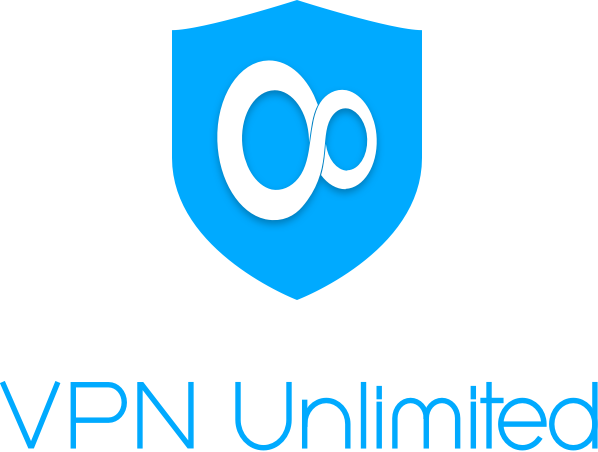 Start your online experience with VPN Unlimited and protect your internet security for life. This Wccftech deal will offer you a lifetime subscription will give you secure online privacy. It is highly reviewed and has many awards. Avail an amazing discount on this VPN and stay secure. The deal will expire in a few hours so hurry up. Use on up to 5 devices simultaneously; you can delete existing devices at any time (1 per week), and then add new ones to have 5 total activated at a time. You may also always purchase any amount of additional slots from any client app. Restrictions: You can use on up to 5 devices simultaneously. Deactivate the devices at any time to free a slot for a new device to have 5 total activated at a time.